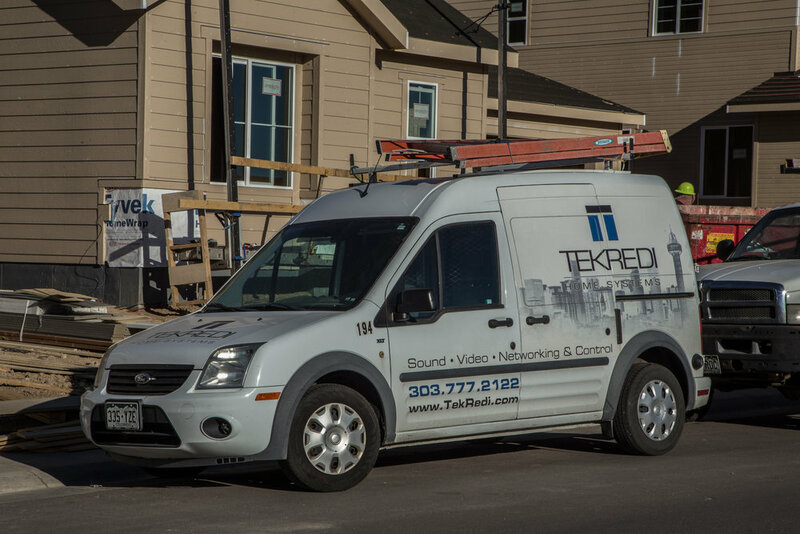 Courtesy Electric Company's Divisions cover everything from Residential New Construction to Large-Scale Multi-Family and Commercial Developments. 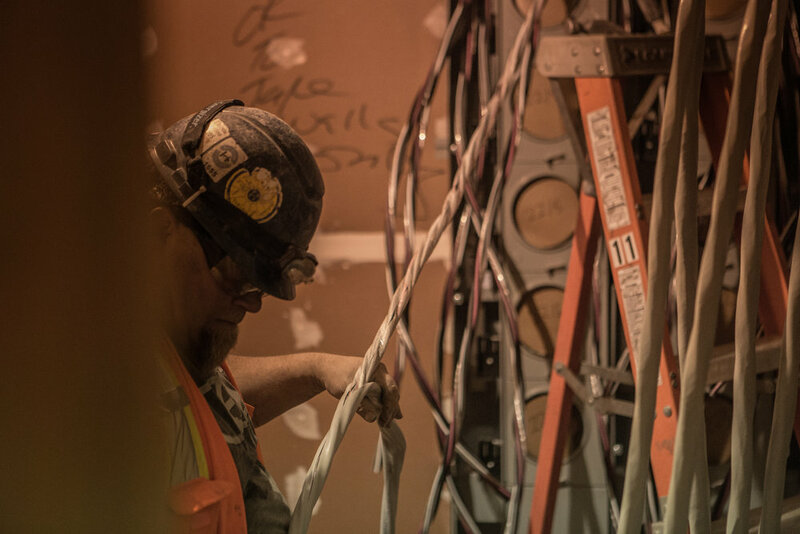 Below you will find an outline of a few of our larger projects. 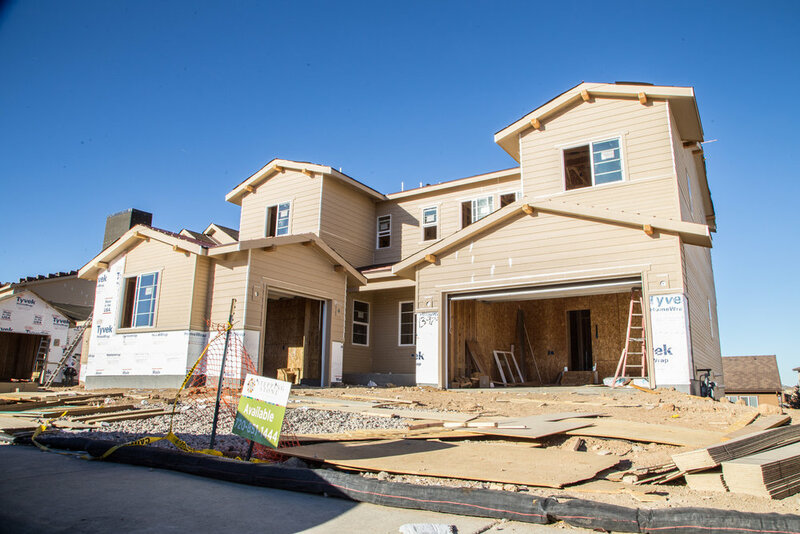 Colliers Hill in Erie, CO is a large residential development featuring multiple Premier Home Builders. This division will feature miles of trails, community parks as well as shops and restaurants. 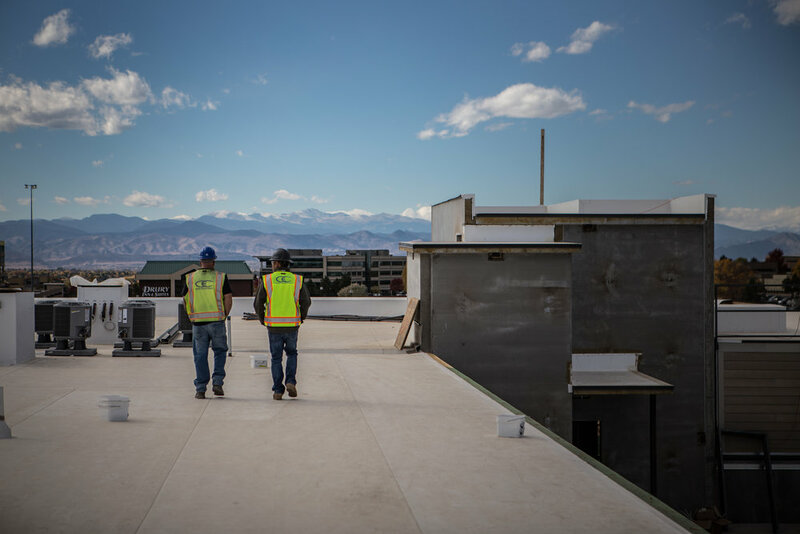 AMLI at Dry Creek, located in Englewood, CO, is a large-scale Multi-Family development that will feature condos and apartments and is conveniently located near I-25 with numerous restaurants and shops in the immediate area.